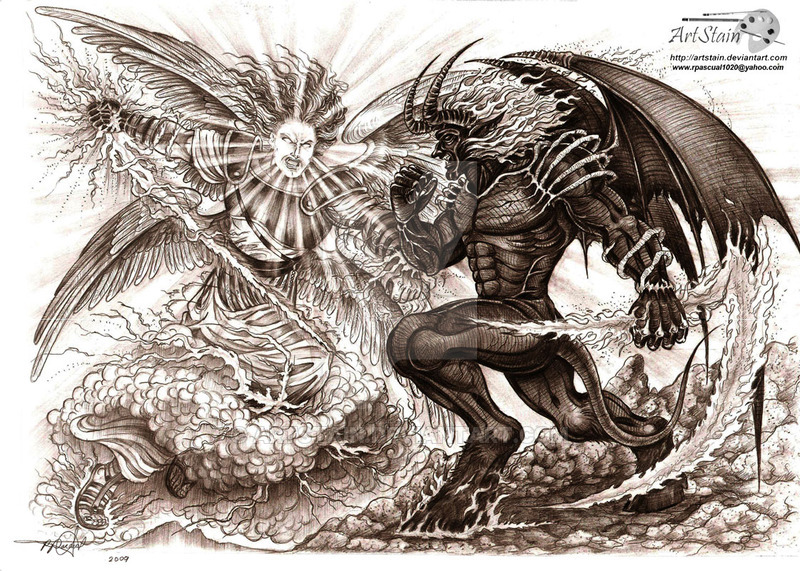 The Angel & The Demon Pt 3 "A Memory" & Pt 4 "Sigil" by Carrie Zylka | Fantasy | Copyright 2016 | A final battle between the demon Maelic and his angelic pursuer. Pt 1 & 2 can be found here. The Angel & The Demon Pt 1 “His Nemesis” & Pt 2 “I’ve Followed You” by Carrie Zylka | Fantasy | Copyright 2016 | Two supernatural adversaries face off. Pt 3 & 4 can be heard here.